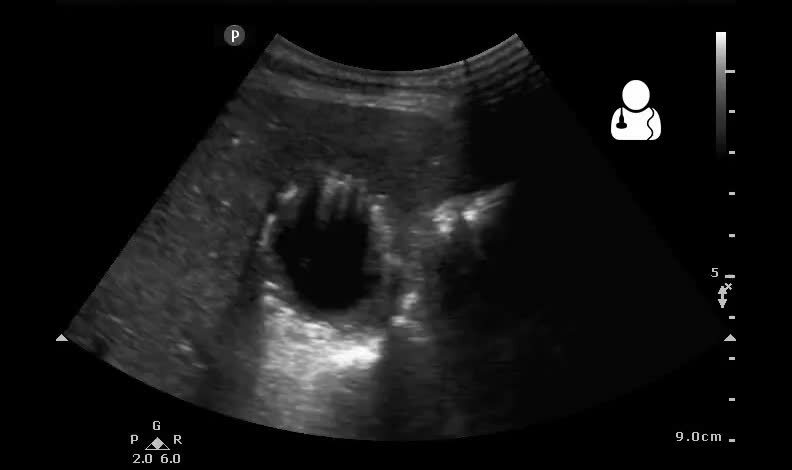 This patient is a 64 year old male with a history of a pancreatic mass who presents with worsening jaundice and mild abdominal pain. 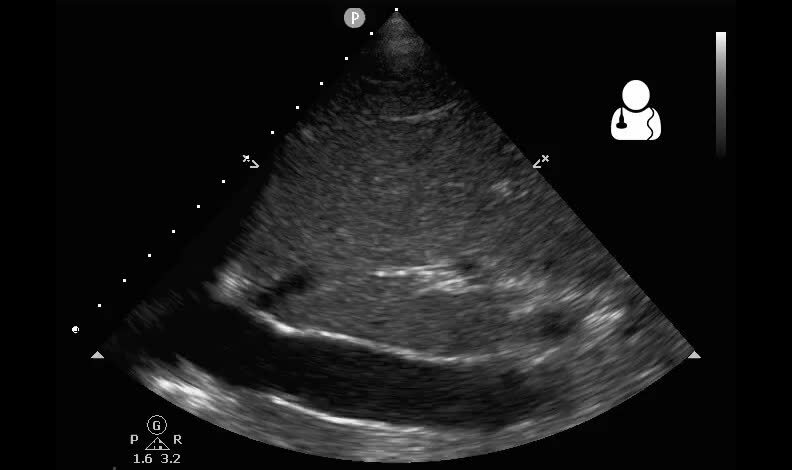 Physical exam reveals normal vital signs, notable jaundice and scleral icterus and mild epigastric tenderness to palpation and a negative Murphy’s sign. 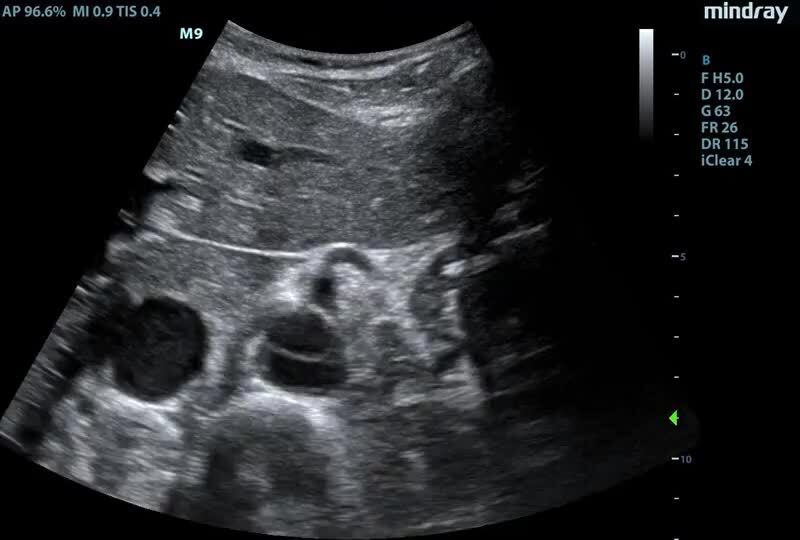 Bedside right upper quadrant ultrasound is shown below. 52 year old female with ESRD is transferred from an outside hospital for “possible sepsis.” Patient is somnolent in bed, vitals are BP 75/60, HR 62, RR 24, Temp 98.6. 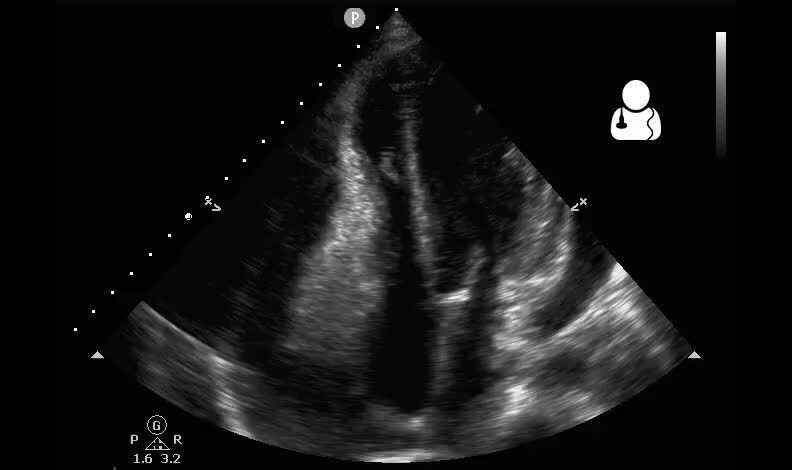 Your medical student on his ultrasound rotation does an echo, sees a pericardial effusion and is concerned for tamponade. 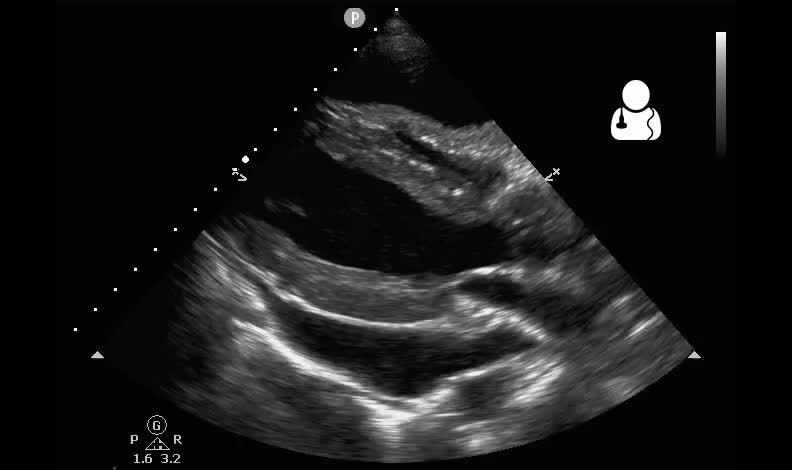 What findings do you point out to him that are suggestive of tamponade? Need an m-mode, but all you have is a clip? This tool will generate an m-mode for you along any axis you select, then allow you to measure time and distance. 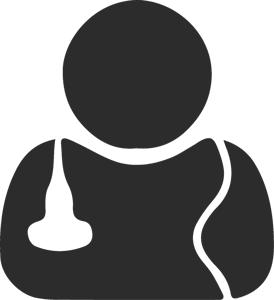 It supports all major video formats as well as DICOM files. Unlike the previous online version of the tool, this standalone desktop version does not require your clip be de-identified. If you want to learn more about how this works, check out the M.mode.ify Theory page. Working on the Windows version now.